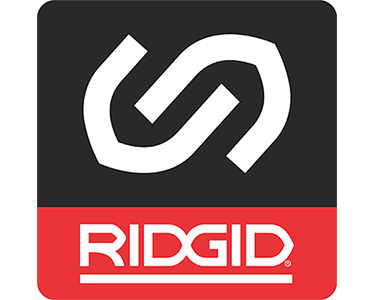 Introducing RIDGID Link, a new mobile platform that interfaces with RIDGID® tools equipped with Bluetooth technology. Registration is quick and easy and the app provides valuable real-time data on your phone or tablet. Sign up today to start working faster…and smarter.